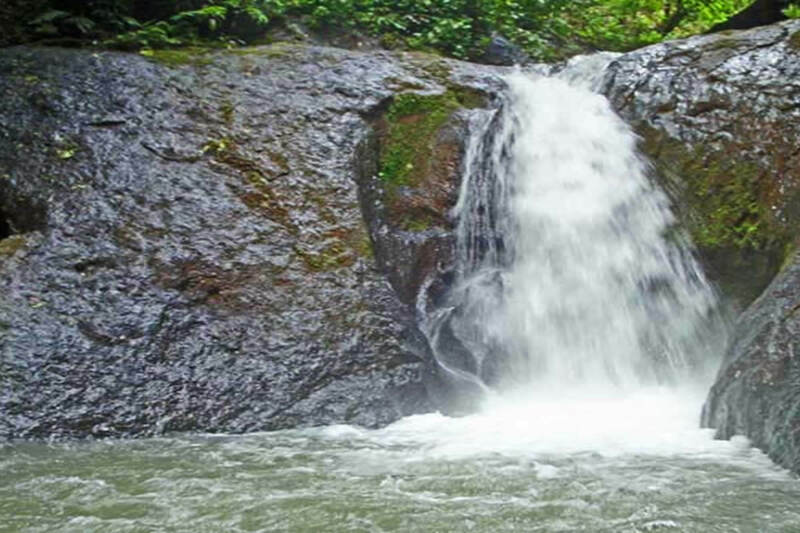 On The Explorer tour, you'll get to explore the waterfalls in the forests of Jacó. This tour will take you to an area that resonates with the rushing water of 10 waterfalls. 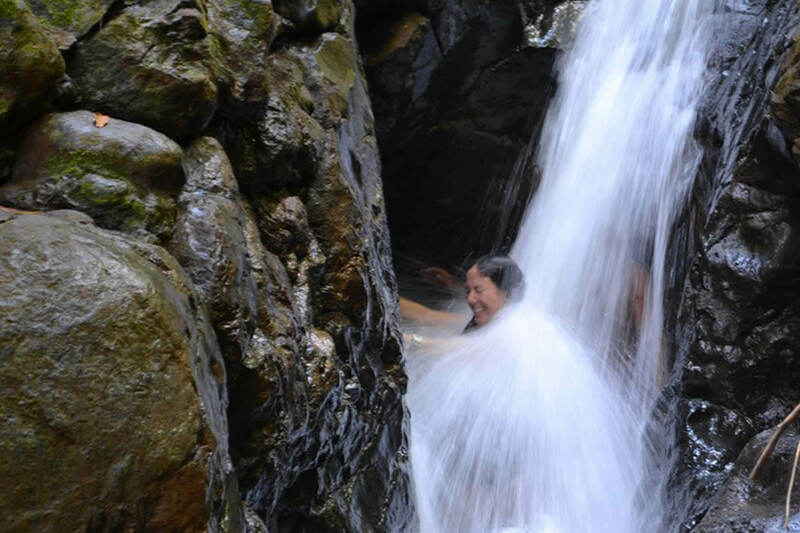 You'll get the chance to hike the trails and swim in the natural pools. Your tour will begin with a trip in a 4x4 over rugged terrain. On the way, you'll get to see the local flora and fauna, with a guide who can give you information about the scenery. Then you'll get to take a relatively easy hike along the river toward the falls. Eventually, you'll arrive at a cluster of 10 waterfalls. 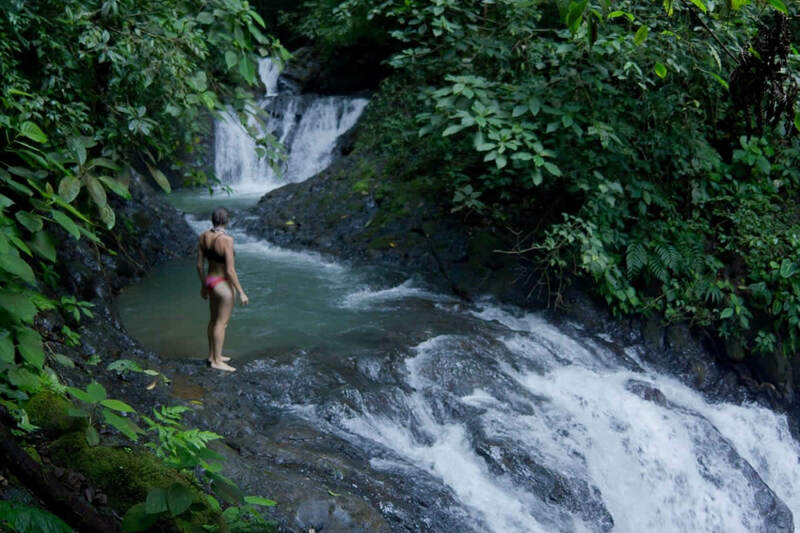 These cascades flow into a single stream and plummet into a blue-green plunge pool. Here you can traipse between the streams that feed into the waterfalls. You can even jump from the top of one of the 20-foot (6-m) waterfalls into the water. 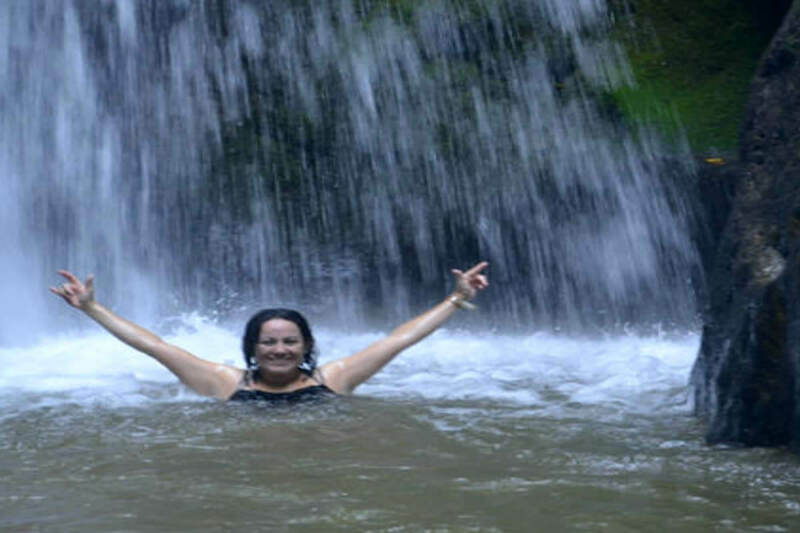 At the bottom, you can swim under the cascades and feel the full force of the waterfalls. Tour guide and transportation in a 4x4, breakfast or lunch (depends on the tour time). Camera, bottled water, waterproof bag, and comfortable waterproof shoes (preferably water shoes or crocs).